Are you looking for a quality contractor for Katy area replacement windows, vinyl siding or door installation? You have come to the right place! 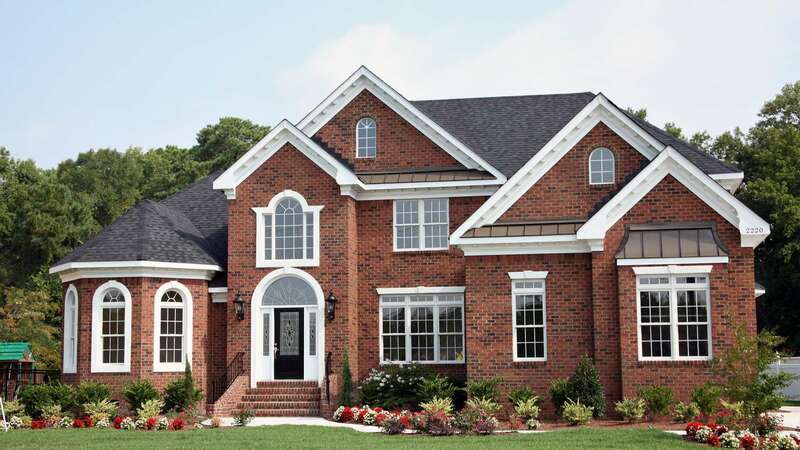 Providing the Katy area with high quality siding installation, window replacement and door installation, the home improvement contractors at LYF Construction are well-versed in handling your next project. In business since 2003, LYF Construction technicians have the experience and skills to complete your project and exceed your expectations. 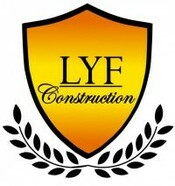 Call LYF Construction today for a free estimate. Want to remodel your bathroom but not sure if you have the budget? Call the remodeling contractors from LYF Construction today. We've got lots of tricks of our sleeves after serving as the area's value bathroom remodeler since 2003. Remodeling a bathroom in Katy doesn't have to be expensive. Simple touches like a fresh vanity, fixtures and faucets can go a long way. Adding new ceramic tile flooring or a colorful tile backsplash will really make your bathroom stand out. Whether you are looking to replace the older windows of you home or update your exterior with new siding, you will receive a highly skilled technician to complete the job. All of the door, window and siding technicians at LYF Construction are highly trained and fully equipped to handle your project. From the first phone call to the final walk through, you, your family and your home will be treated with courtesy and respect. When the project is complete, we'll leave nothing behind except your gleaming new windows or seamless siding. We understand and take to heart the “measure twice, cut once” mantra. Mistakes cost time and money. Whether we are providing windows, siding, doors or gutter installation to your Katy home or business, rest assured that accuracy is key at LYF Construction! Our bottom line is your happiness. To that end, we purchase only quality materials. It doesn't make sense to hire the best technicians in the field, have them complete accurate measurements and complete a job using sub-par materials. We want you to call us back to do more work; not to repair a faulty window or door! It is our guarantee that the crew at LYF Construction will ensure that only the highest quality materials are used during the project. Your roof takes a beating from the sun, severe weather, falling branches, and other adverse conditions. If your roof needs repair work or needs to be replaced, the professional roofers at LYF Construction can provide a no-cost estimate. Our roofers will provide seamless repair with top quality materials. Call (832) 304-6764. Professional roofing in Katy, Texas and Fort Bend County.